Are you searching for uber rates in Islamabad, uber rates Lahore, uber rates in Karachi? If yes then You're in the right place. Salaam beautiful friends, Recently I wrote an article on Alternative to Google AdSense! And now I'm going to post regarding "No More Affordable Rides - Uber" - Yes, Uber Increases its Prices in Pakistan. Visit this link & Get the latest updates in your mailbox. You can also connect with us on Facebook & Twitter. Uber, one of the top online ride-hailing services in Pakistan, has increased its ride fares across the country. 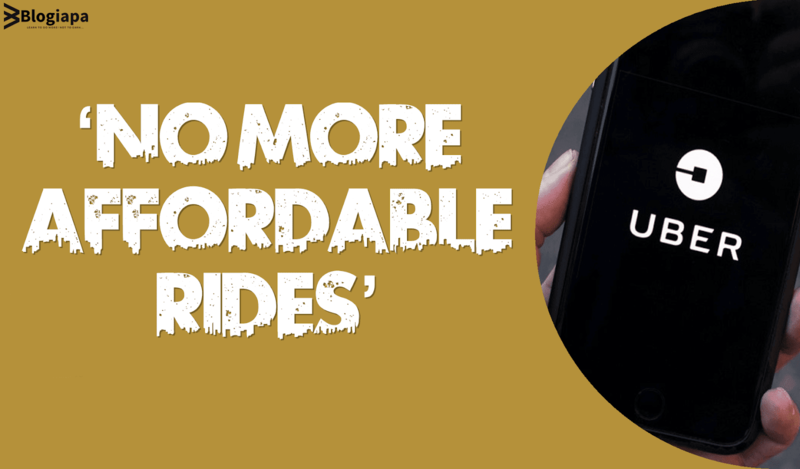 Uber has been increasing the prices of its rides ever so slightly over the past year and it has done so yet again. Why did uber prices go up? The idea behind surge pricing is to regulate prices of rides to match driver supply to rider demand at any given time. During periods of excessive demand when there are many more riders than drivers, or when there are not enough drivers on the road and client wait times are long, Uber will increase its normal fares. While customers of the ride-hailing service might be unhappy with the increased fares, Uber says that they have doubled their prices in order to keep their drivers and partners happy and to ensure that they earn a sustainable living through working with Uber. Some sources, however, quotes that Uber partners had been demonstrating against company’s revised fare policy wherever it had allocated fixed fares for the rides as per the distance. The partners had threatened to quit if the policy wasn't revisited. The new prices vary city by city and by ride type as well, The new prices will be implemented from these days. Here’s the entire list of the new prices that may be charged on your next Uber ride. We value your feedback, so if you have something to share then leave your important comment below. If you are enjoying our content, please leave us a rating and a review on our facebook page.